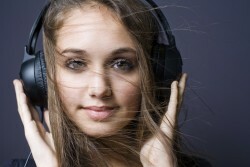 Talent, like all humans, are creatures of habit. We tend to repeat the same delivery over and over and over again. 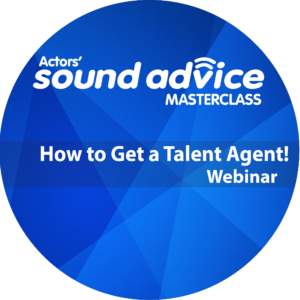 This webinar is dedicated to improving your ability to create with specific steps to quickly and confidently offer dozens of interpretations of whatever genre or copy you may be tackling! 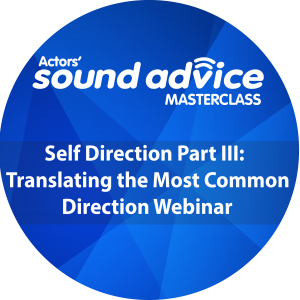 Considering a majority of your voiceover auditions are done from home, and the most useful training you can possibly receive is guidance on how to master self-direction. The response to our initial Self-Direction Webinar a couple months ago was so positive, we felt compelled to continue to offer more actionable insights and techniques to improve your home auditions and overall performance skills. 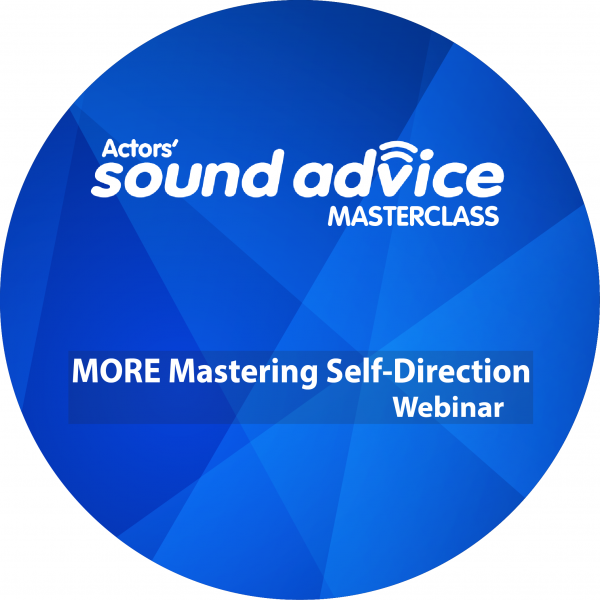 Hosts Kate McClanaghan and Jeff Finney and moderator Graeme Spicer share their wisdom and expertise during the next Actors’ SOUND ADVICE Masterclass Webinar: MOREMastering Self-Direction. Receive over a dozen completely new ways to provide multiple takes of vexing copy! Recorded to review and follow for further future benefits, or if you won’t be able to join us LIVE! 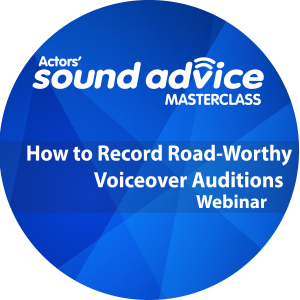 PLUS: Receive our exclusive, recently updated, Vocal Warm Up, a half-hour recording and guide to follow to develop and maintain vocal prowess and agility, a $39+ value!